Nurish.Me - Your vitality drives our passion. Your vitality drives our passion. Nurish.Me delivers clinically proven dietary supplements to enhance the vitality of your mind and body. **All customers leaving a review will be given an additional coupon code for up to 50% off future purchases within 90 days of original purchase. Nurish.Me donates 1% of all sales to The Honor Foundation (THF) exclusively benefiting the U.S. Navy SEALs and the U.S. Special Operations community. CogniNurish® is a powerful combination of six functional foods with the highest bioavailable aloe vera and a unique rice bran blend with hundreds of essential phytonutrients, including amino acids, cofactors, vitamins, and secondary metabolites. 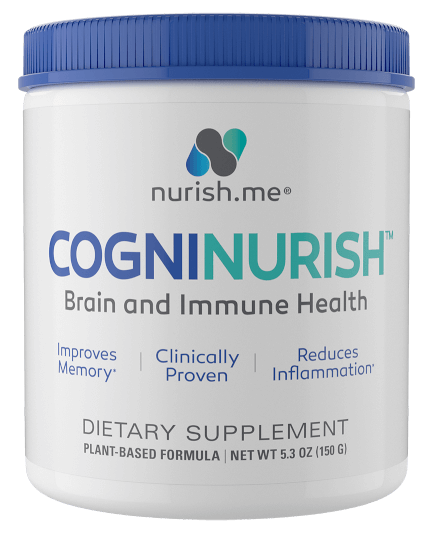 * Make CogniNurish® a part of your regular routine! The principal structure and function phytonutrient in CoreCumin® is curcumin. Curcumin is the most powerful bioactive compound in turmeric (Curcuma longa). 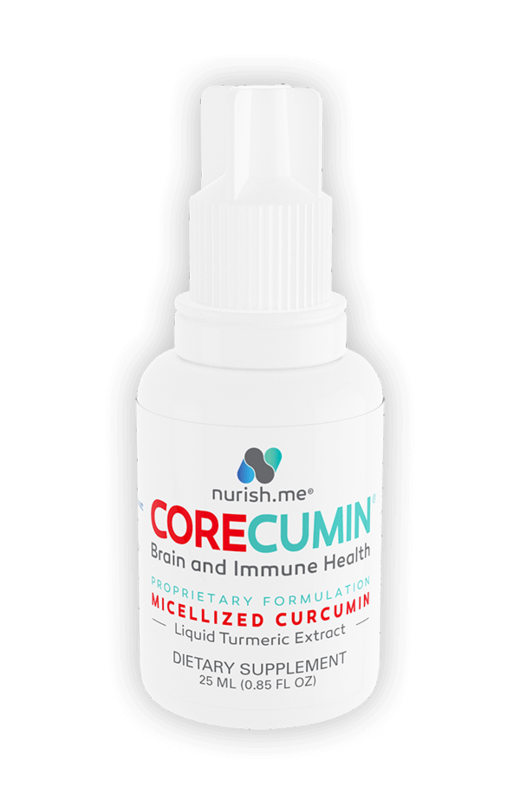 CoreCumin® is Nurish.Me’s flagship curcumin product that is superior in terms of absorption and effectiveness due to our proprietary formulation process and nanotechnology. * When you try CoreCumin®, you will feel the difference!